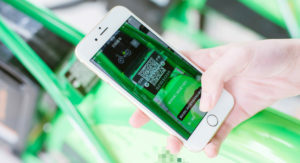 Invented by Toyota in 1994 and made publicly accessible in 1999, QR codes have taken the everyday lives of Chinese people by storm since 2011. In China, it’s not unusual to see locals scanning QR codes in street food vendors, next to bike shares, and more. North Americans still find these little square codes a bit confusing, however. How do they work? Why are they everywhere in China? How can a company use this technology to attract more Chinese clients? Exchanging business cards? That’s so outdated! In March 2018, WeChat had one billion monthly users, each of whom has a unique QR code per account. Gone are the days of exchanging business cards at networking events in China. Instead, people take out their phone and display their WeChat QR code for others to scan. There’s no need to juggle dozens of cards and manually enter personal information in a database, either. All new contacts are stored in WeChat, making them easy to reach. Only a Google search away? Not in China! Alas, the Middle Kingdom has banned the search engine. Baidu, its Chinese equivalent, is tedious to use, with each query generating thousands of similar sites. But with QR codes, consumers simply scan a code to find everything they need. The practicality of QR codes has made them the standard way of directing consumers to online content, whether on a website, an app, or a social media account. Carry a wallet? Not anymore! If you travel to China, you probably won’t be able to use your credit card everywhere, but the same can’t be said for your phone! Cell phones are used for all kinds of payments, whether to buy groceries, public transit passes, or even to give money to beggars. Wallets bursting with cards (subway or train tickets, bank cards, loyalty and customer cards, etc.) are now relics of a bygone era in China. The country could even be the first to do away with cash itself, given the number of people who pay with their phones. China boasts a 77% mobile payment usage rate, versus 48% in the United States and 27% in Japan (Tencent, September 2017). Dockless bike share services. How do they work? How do you unlock a bike in China? Do you need a credit card, a special key fob, or a password? In China, there are simply no docks. All you need to do is scan the bike’s QR code with the app, which unlocks the bike and lets you pay for your trip. At the end of your trip, just lock the bike and leave it where you like. That’s it! Language barrier? Let’s talk QR. Chinese isn’t a Latin language, so don’t be surprised if your clients have trouble finding the Latin alphabet spelling of your company’s name on social media. What’s more, Facebook and Twitter are banned in China. The solution? Why not talk in code? 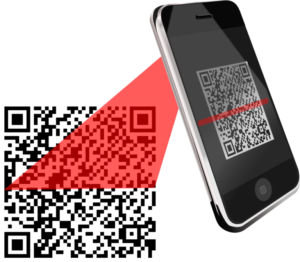 QR codes make it easy for Chinese consumers to access to your products and services, and will open up your business to new avenues. Look forward to the second part of this article to learn how to use QR codes and get ready to take over the Chinese market. Wenyan holds a B.A. in French from Fudan University and a postgraduate degree in International Studies from the Université de Montréal. After moving 5 years ago from Shanghai to Montreal, Wenyan has been committed to bringing China and Canada closer together. Whether in the commercial sector, non-profit organizations or academia, Wenyan has no shortage of experience or ideas to build bridges to reach both shores of the Pacific. 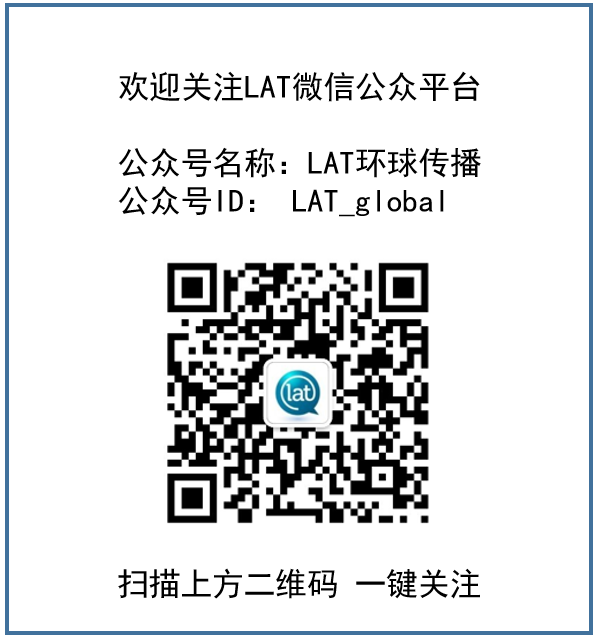 Subscribe to the LAT Multilingual Blog! Fill out this form to receive an email as soon as a new blog is published.